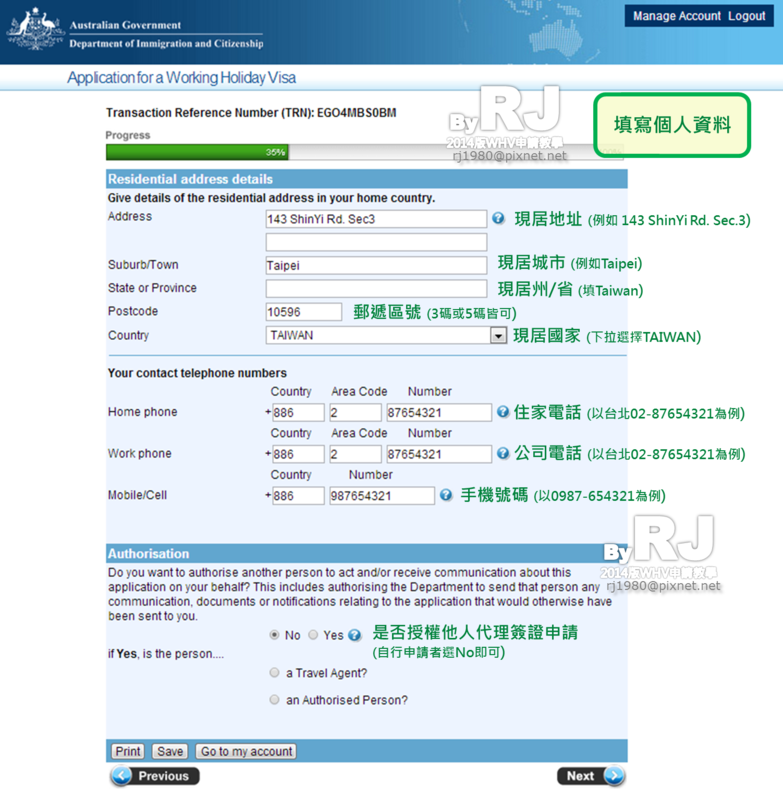 If this applicant does hot have a visa label in their passport, they were probably issued with a visa that does not require a physical label in your passport. 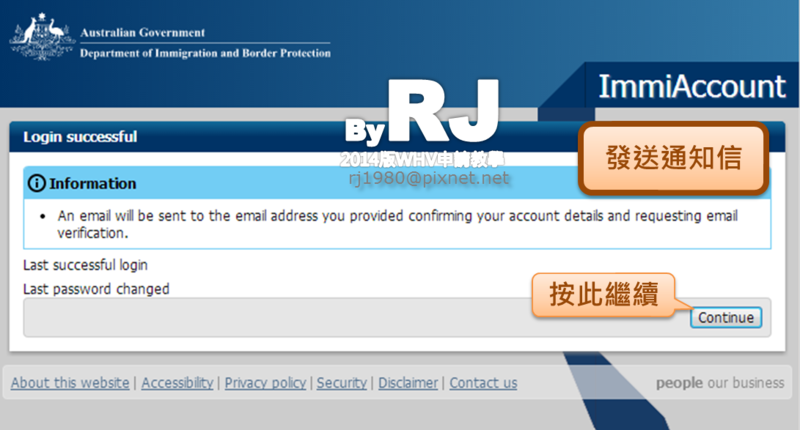 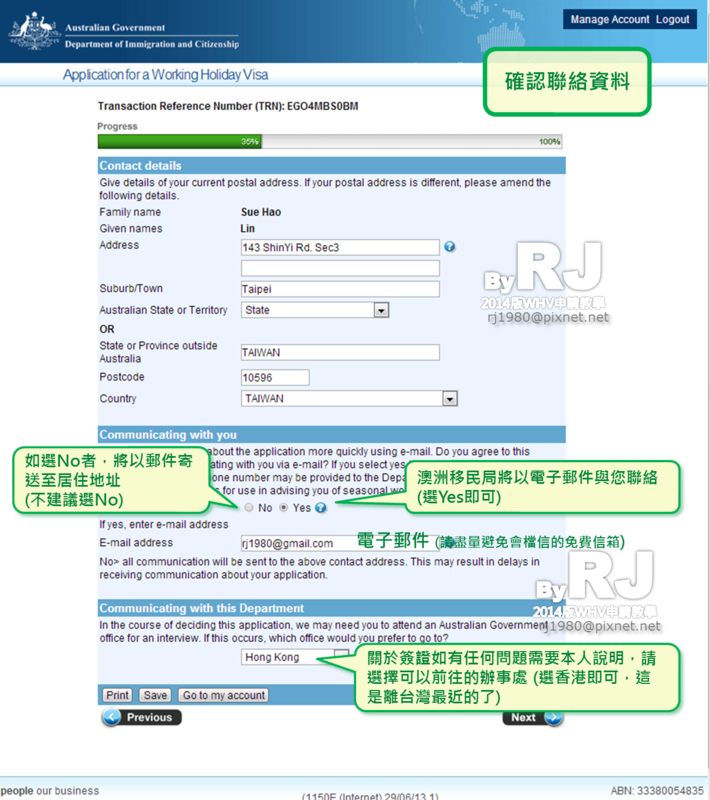 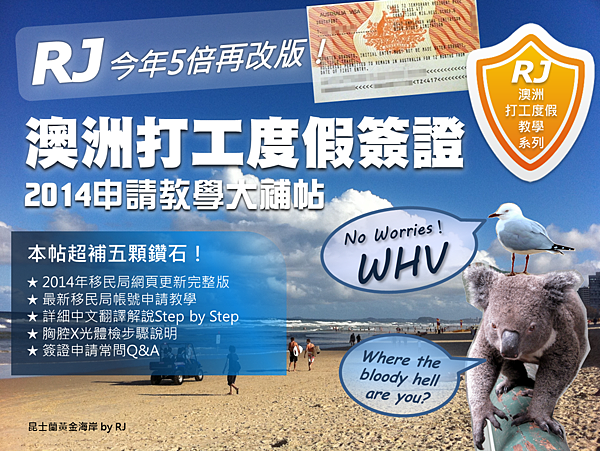 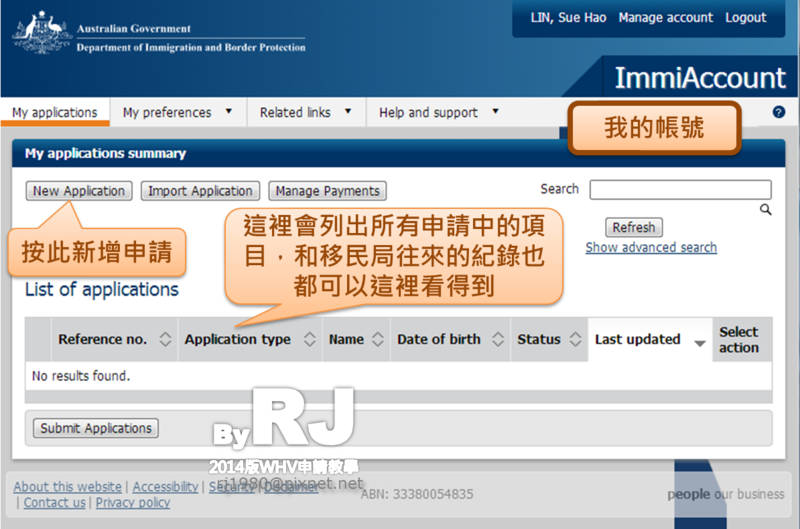 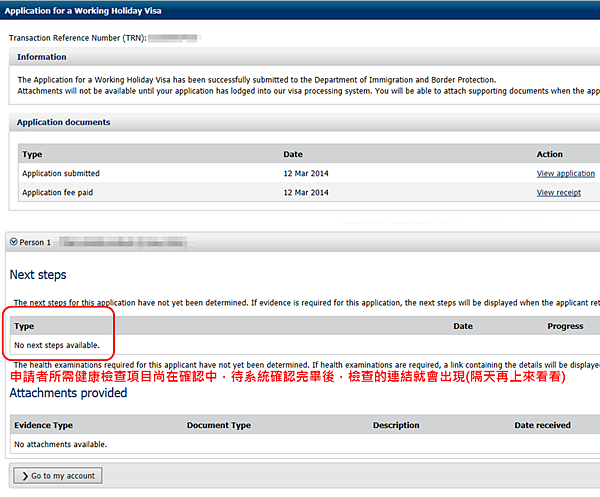 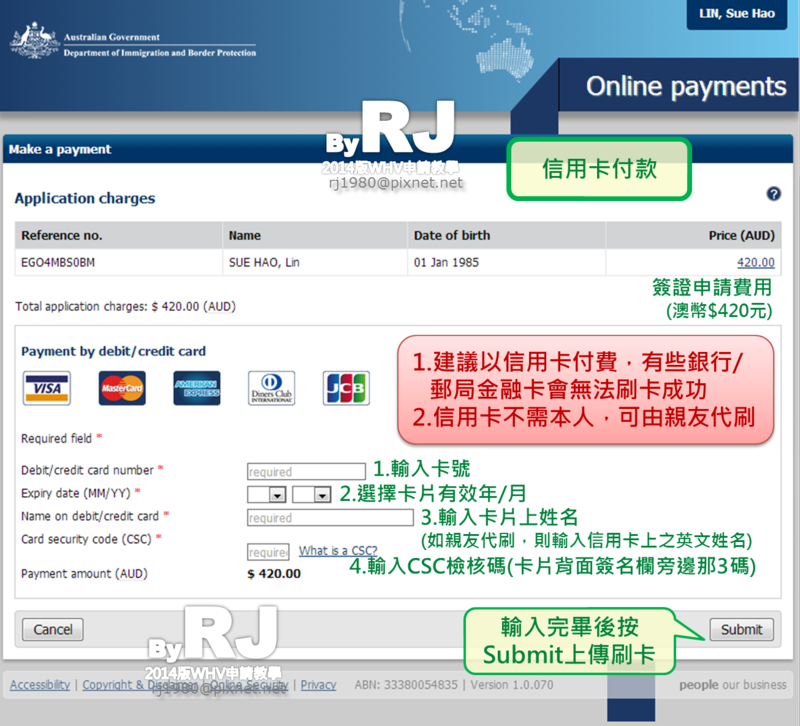 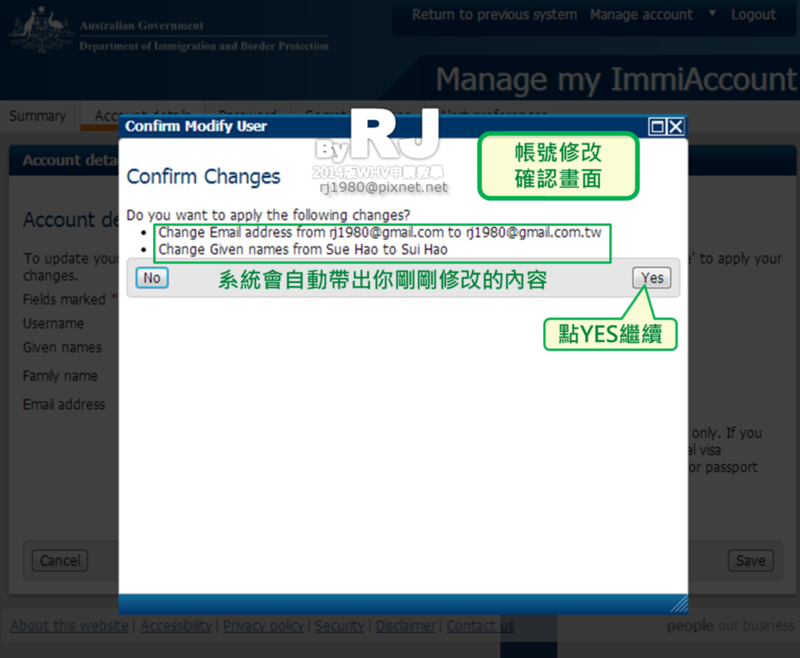 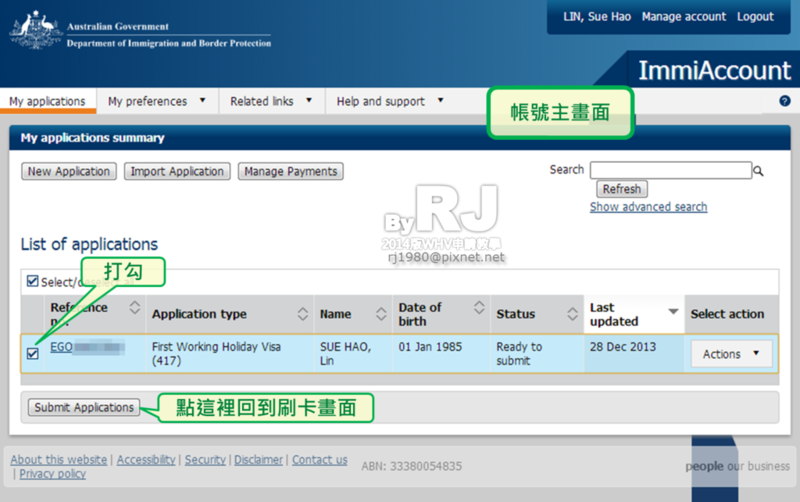 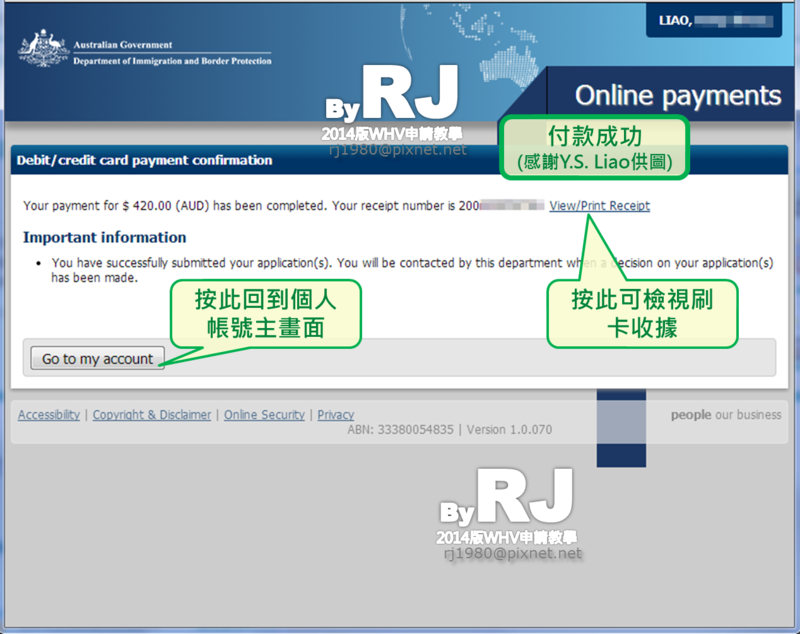 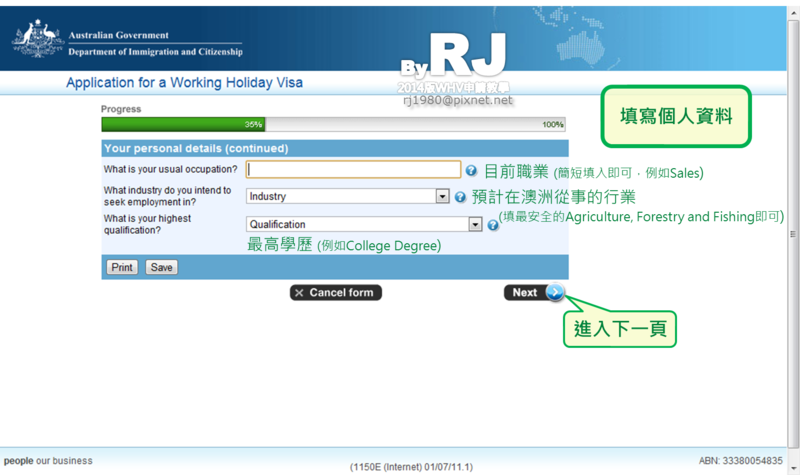 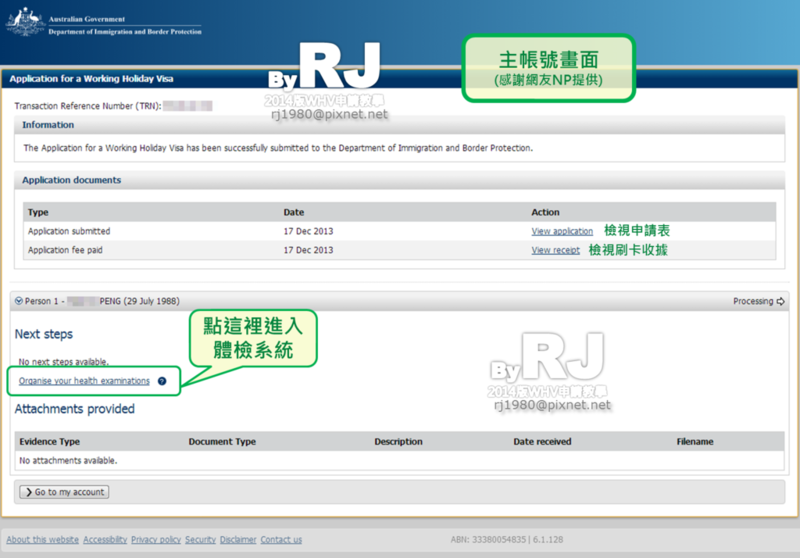 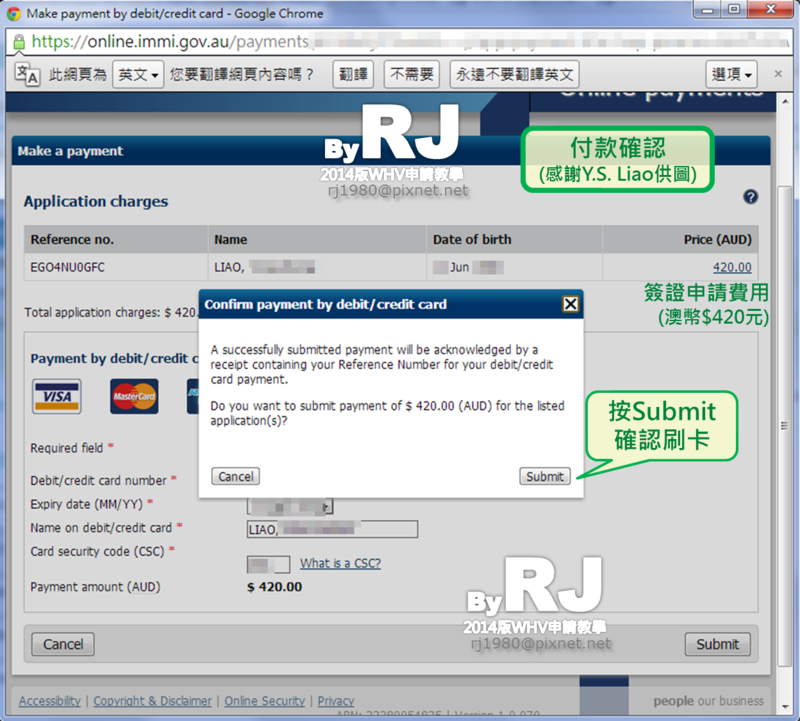 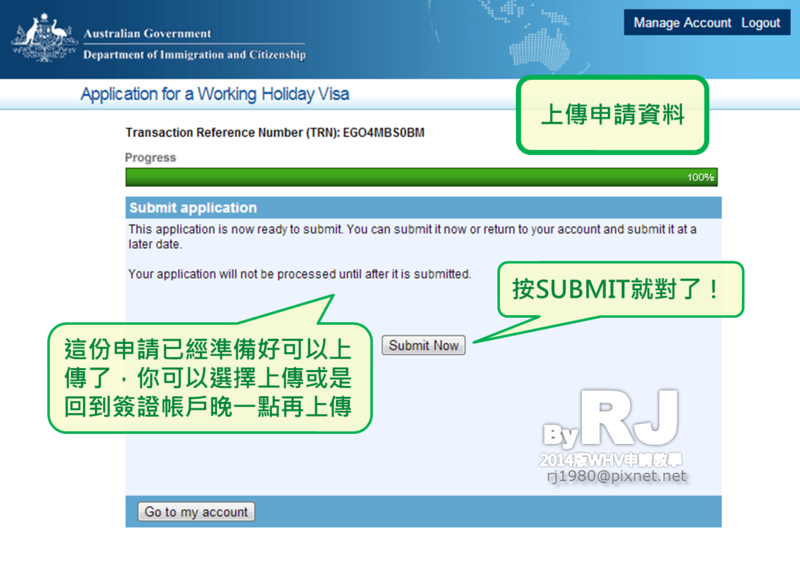 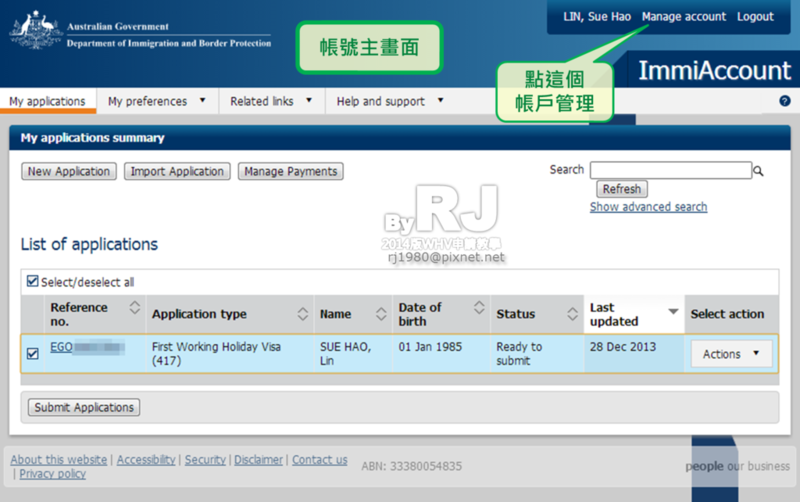 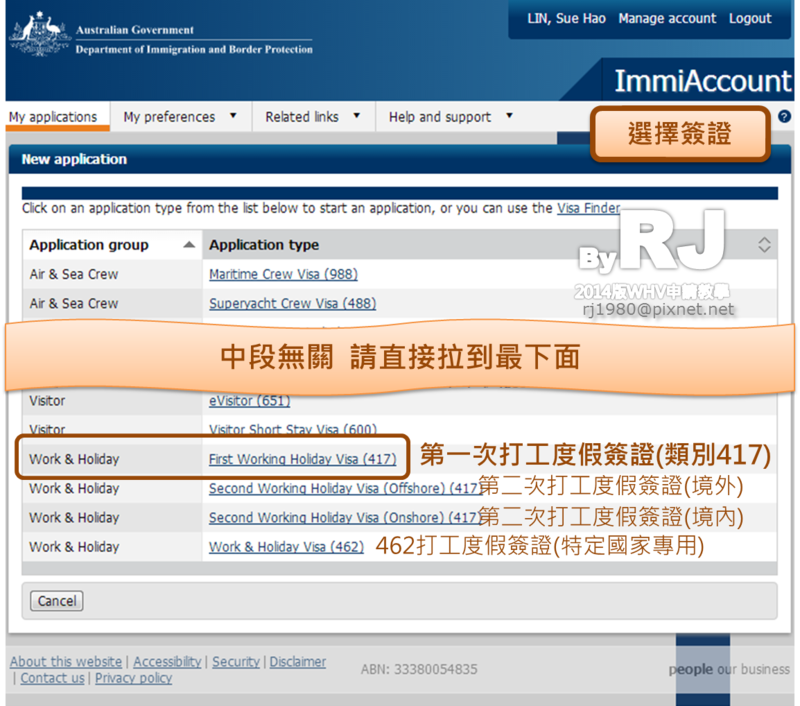 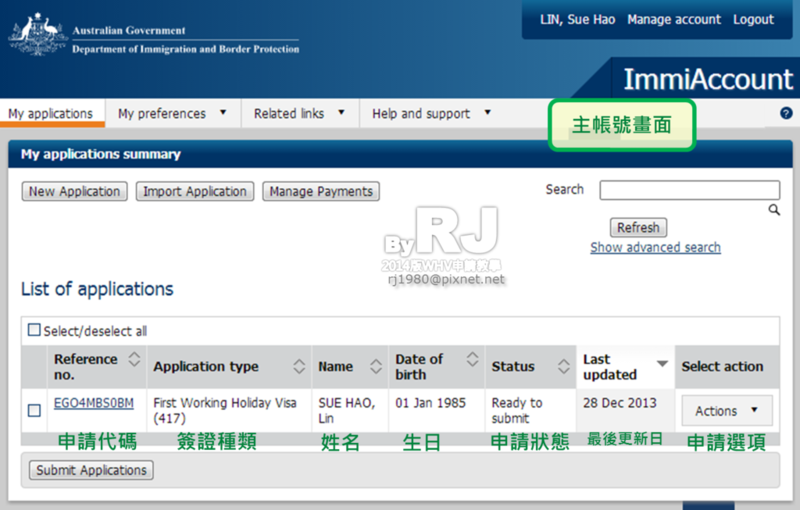 If that is the case, you do not need to enter anything into the visa number field. 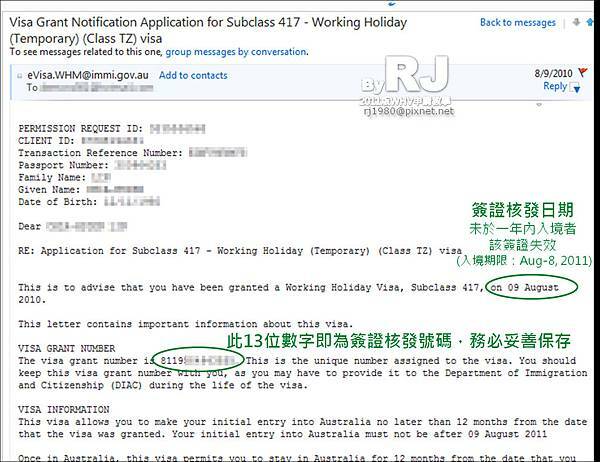 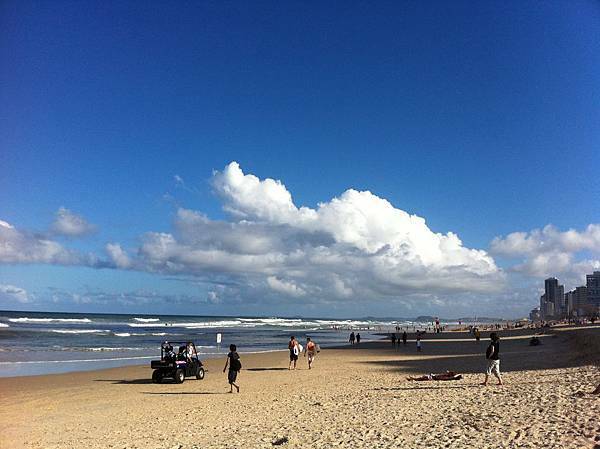 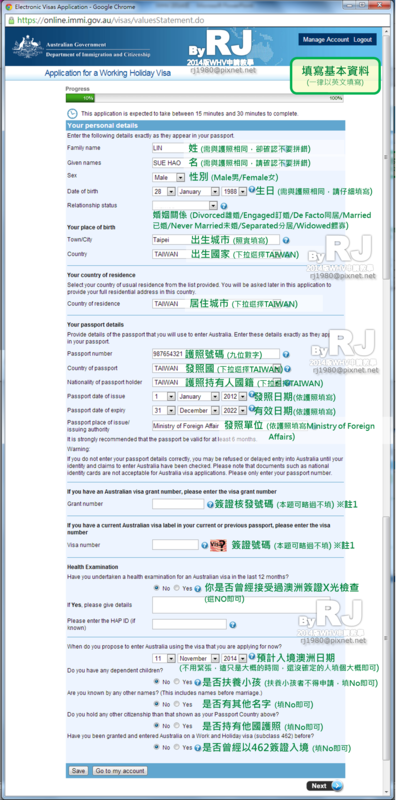 This field is not mandatory however the provision of a visa grant number greatly enhances the Department's ability to determine eligibility for a Visa. 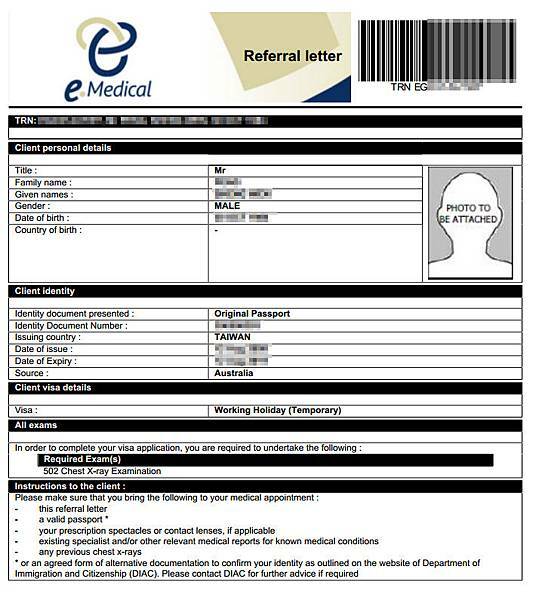 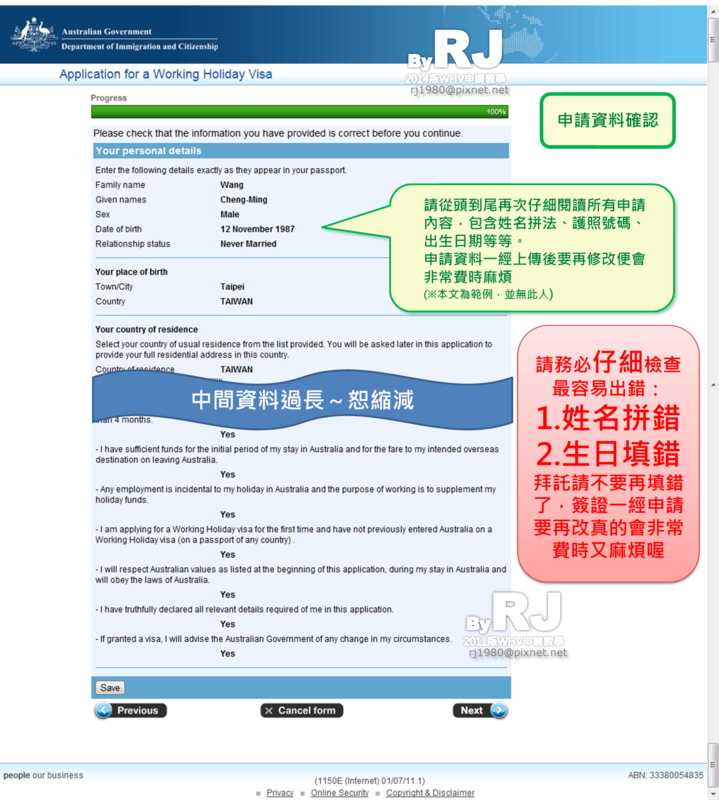 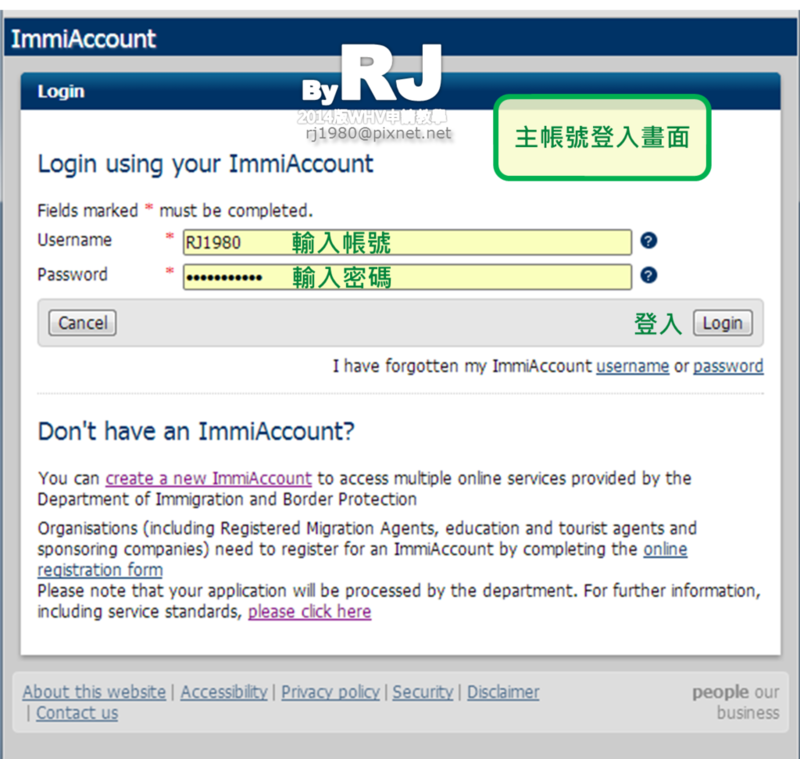 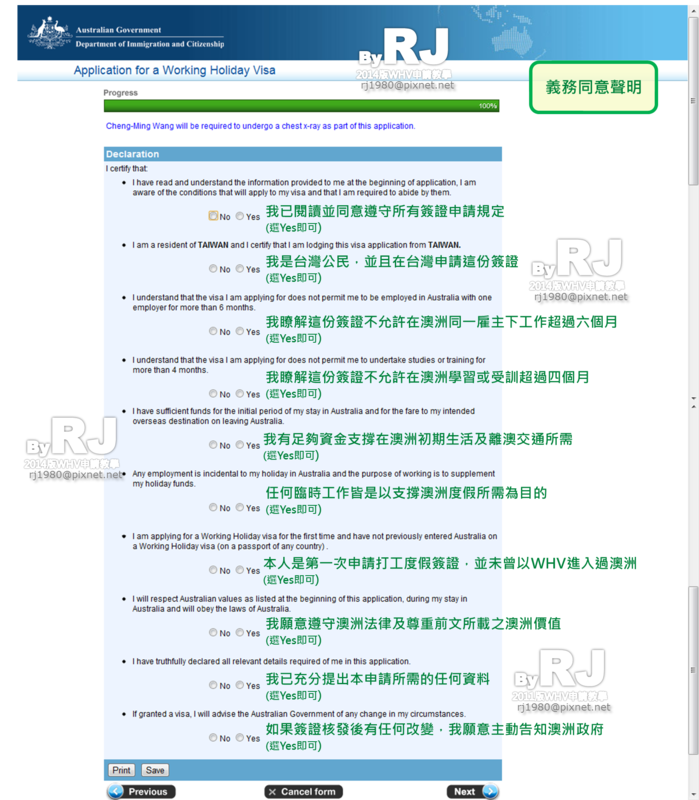 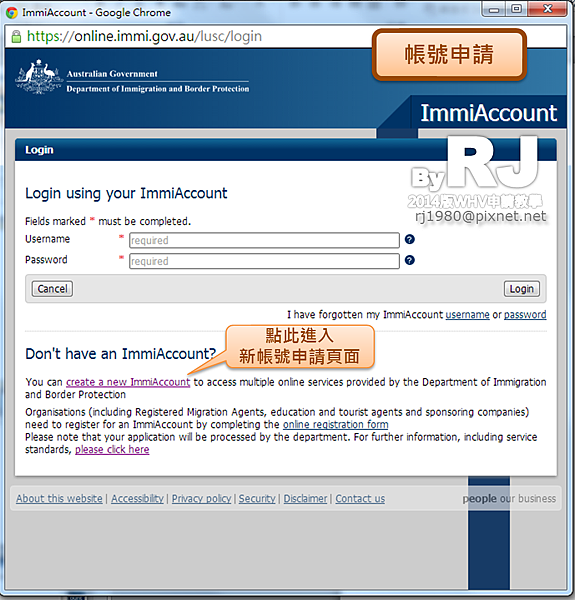 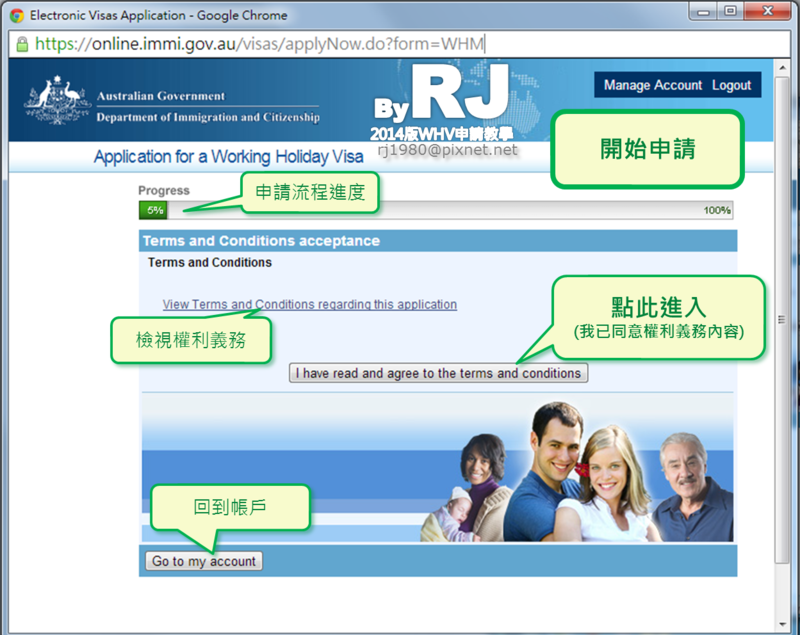 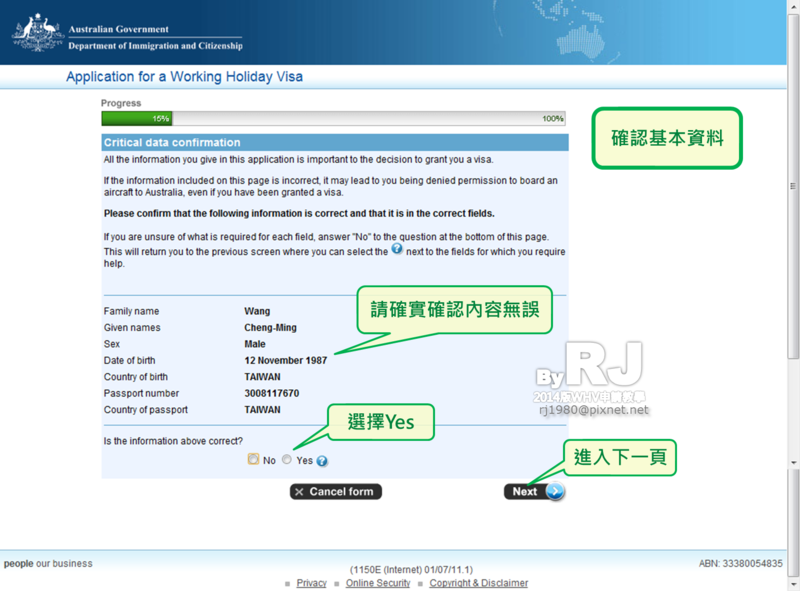 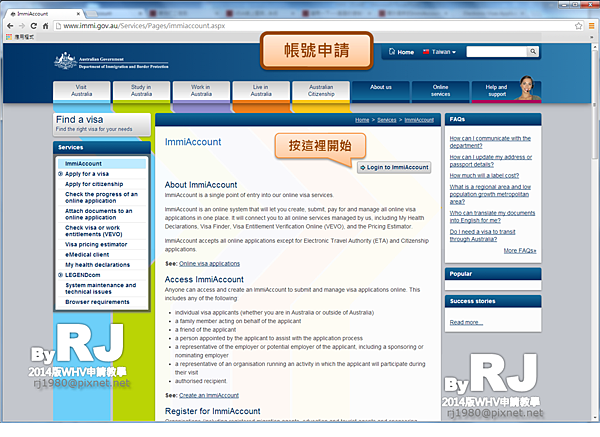 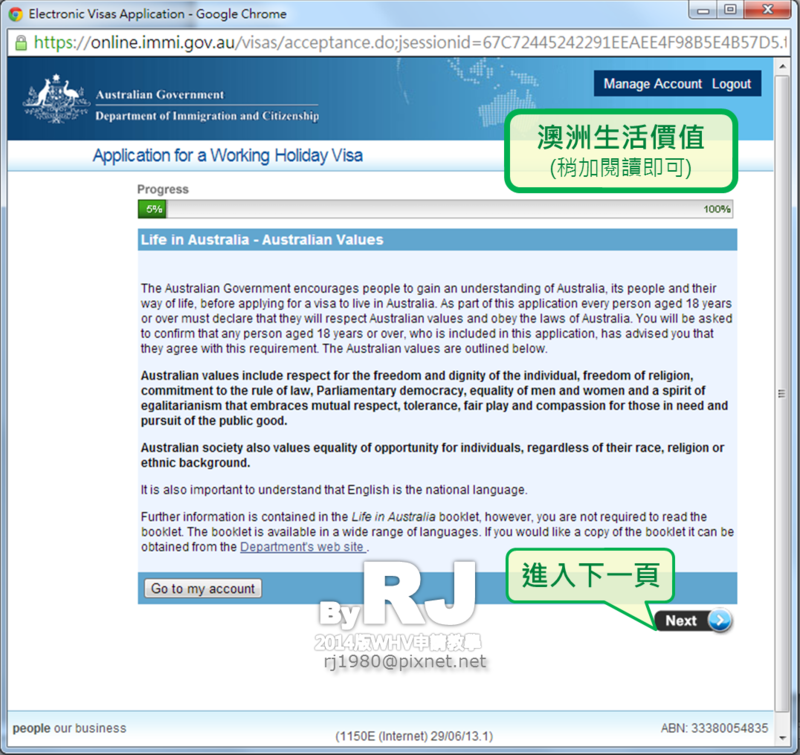 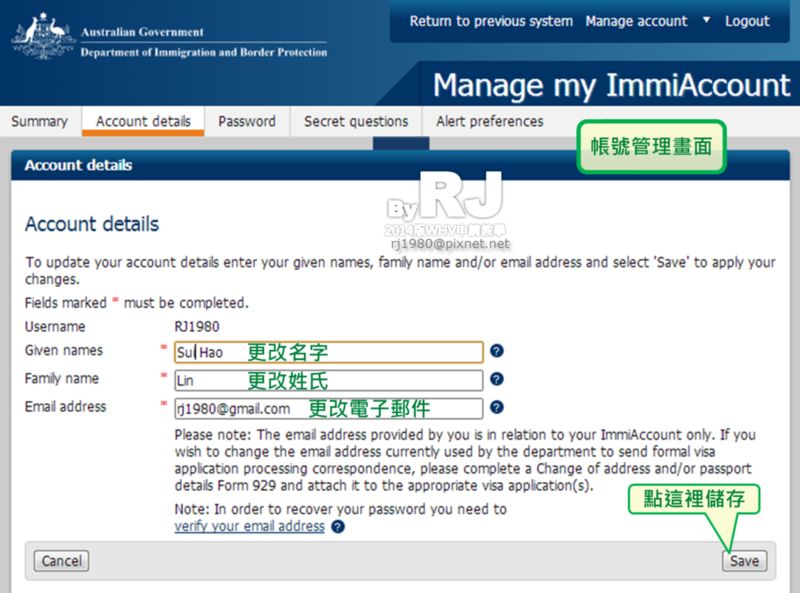 If you have submitted an online application before 6 December 2013 which is in progress, you will need to create an ImmiAccount to track and manage your application or add supporting documents to it. 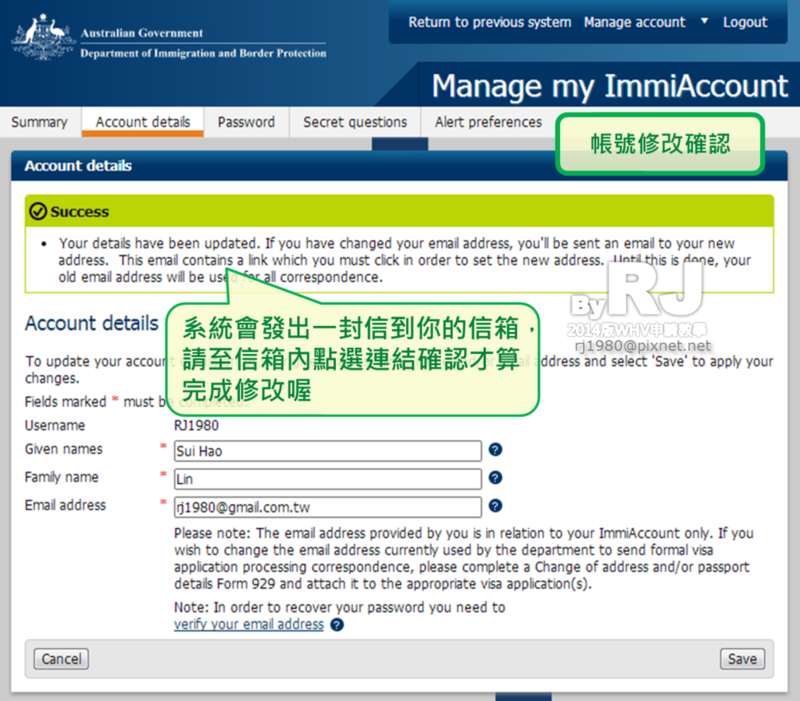 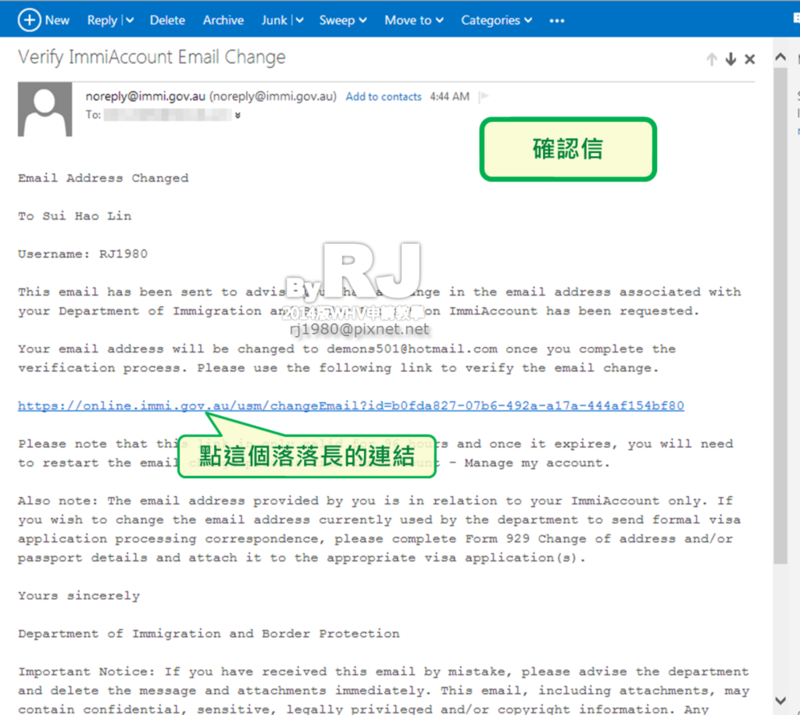 You will need to import existing online applications into your ImmiAccount.Finalised online applications cannot be imported into your ImmiAccount.